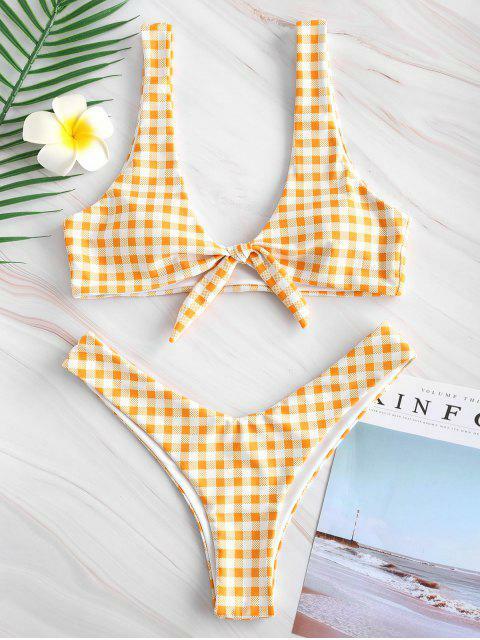 [14% OFF] 2019 Knotted High Leg Plaid Bikini Set In YELLOW | ZAFUL ..
First time buying a swimsuit off the website and I love it! 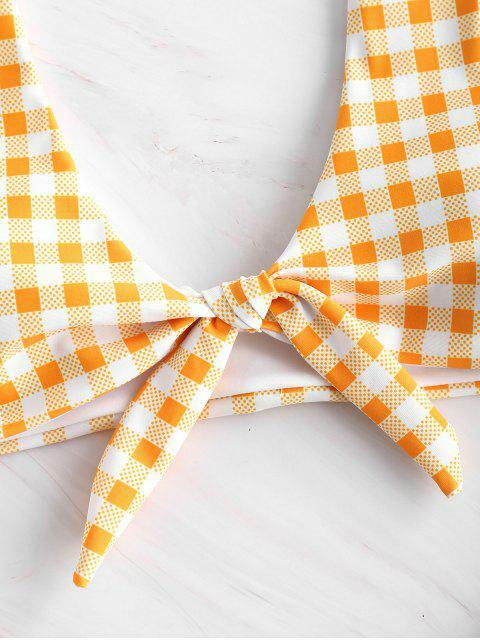 The bottoms are cheeky and the fabric does not feel cheap at all for the price. The only thing I wish was that the cups were removable but I think I could figure out a way to do this. I bought a medium because I read reviews of other swimsuits that said this company runs small.